Lido Stackable Plastic Resin Pool Side Bar Stool, 9 lbs. 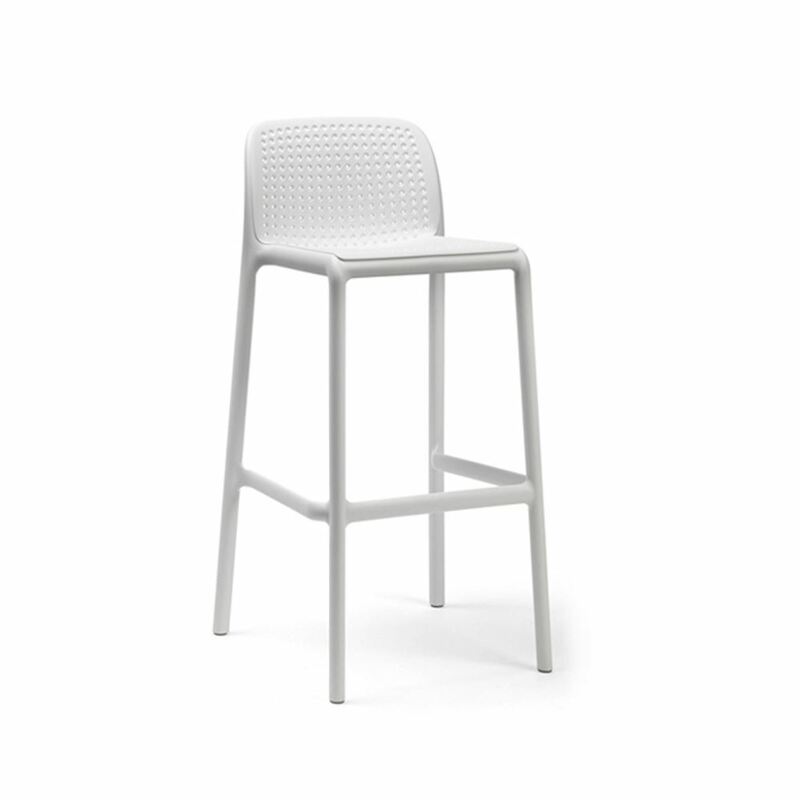 Utilizing a stackable design, our Lido Plastic Resin Bar Stool is a convenient option for venues across the country. 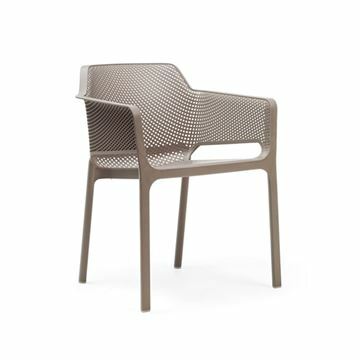 The durable one-piece body is constructed from a fiberglass reinforced plastic resin and features UV additives for maintaining a vibrant and fade-free color. With a contoured seat/back and holes for breathability, a bar stool has never been more comfortable. 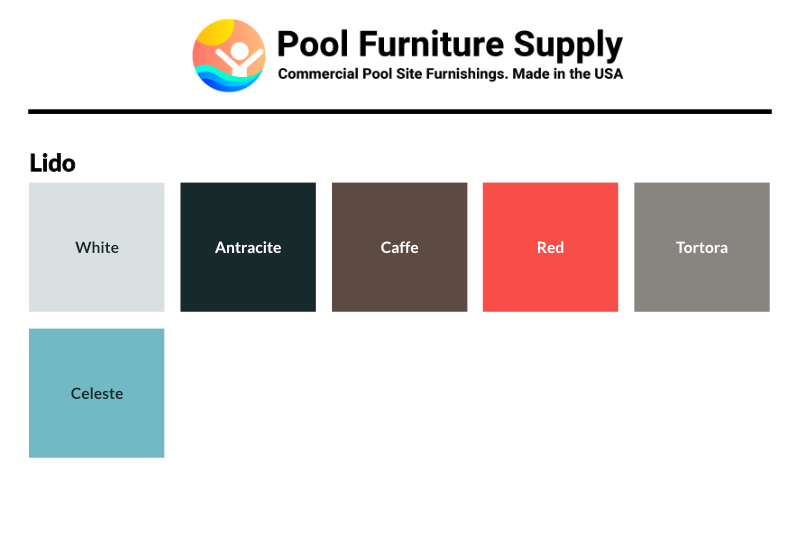 Choose from a wide variety of separate color options to best match the look and feel of your location. This bar stool comes with a 4-year commercial warranty and is made in Italy. Minimum quantity purchase of 10 required.